Riding a motorcycle is not the exclusive preserve of men. While it’s still not too common to see a lady biker on Indian streets, the number of women who ride a motorcycle has been on the rise. 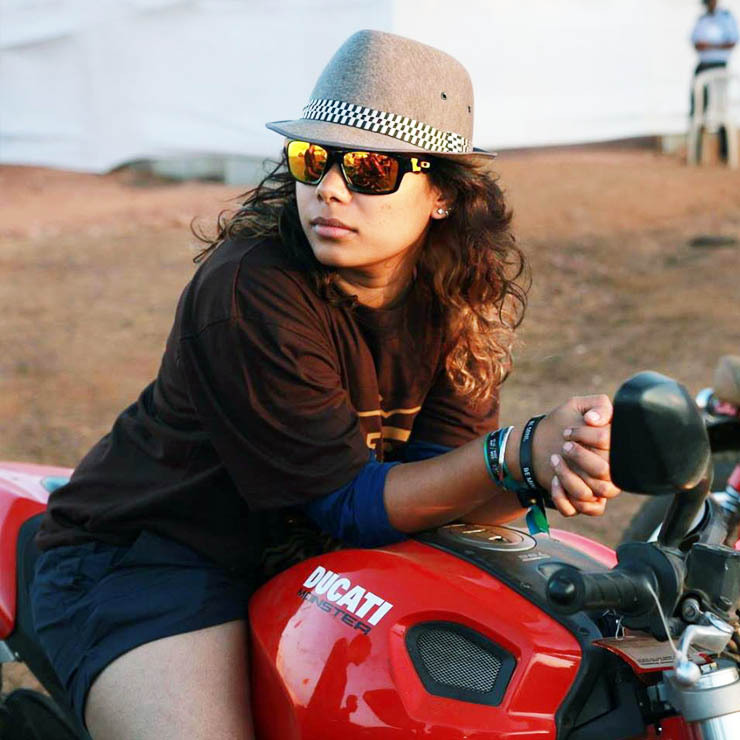 Today, we take a look at 10 totally badass lady bikers of India. 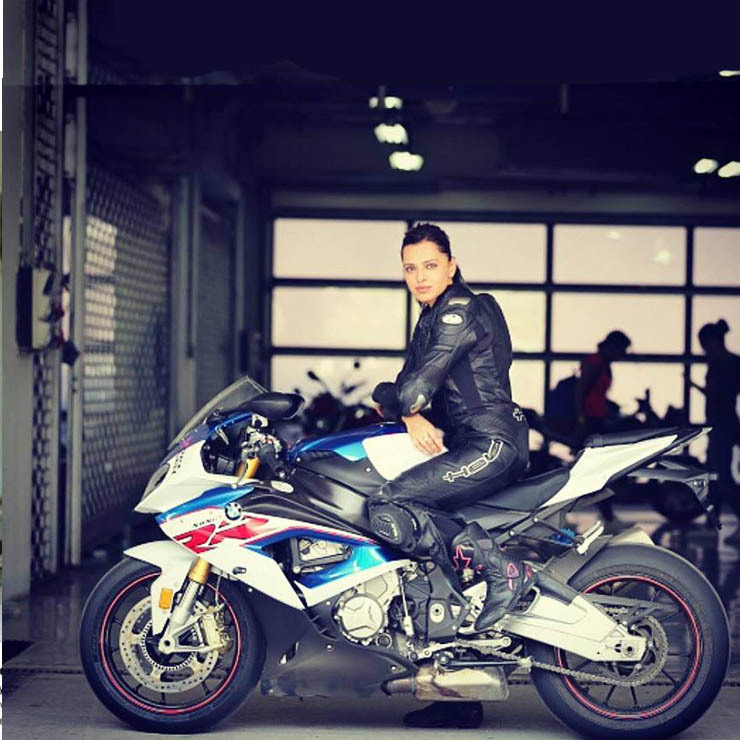 Neharika is a Gurgaon-based doctor who has made a name for herself in the world of motorcycling. 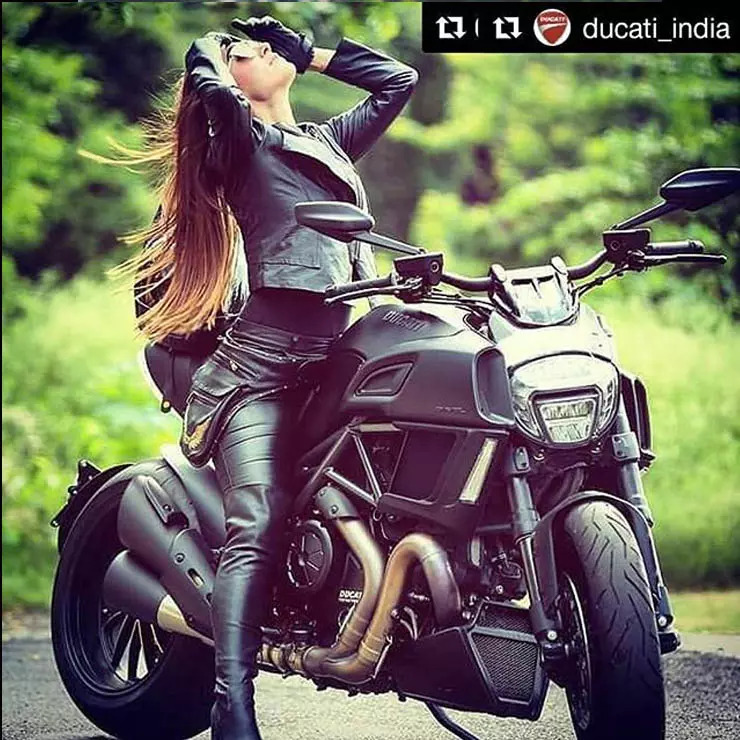 She regularly attends track days and can be often seen riding her Ducati Panigale 899 around the Buddh International Circuit (BIC). Niharika has set a lap time of 2:23 on her Ducati at BIC. She has even competed in Motocross races for a couple of years. 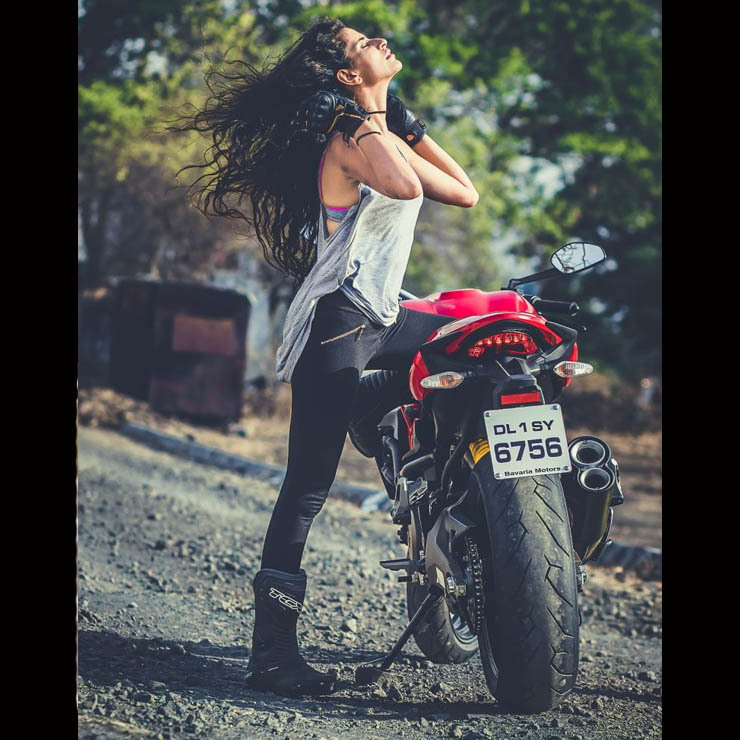 Sapna loves to ride her motorcycle on a racetrack. She is a regular at many track days, where she tries to improve her track racing skills. 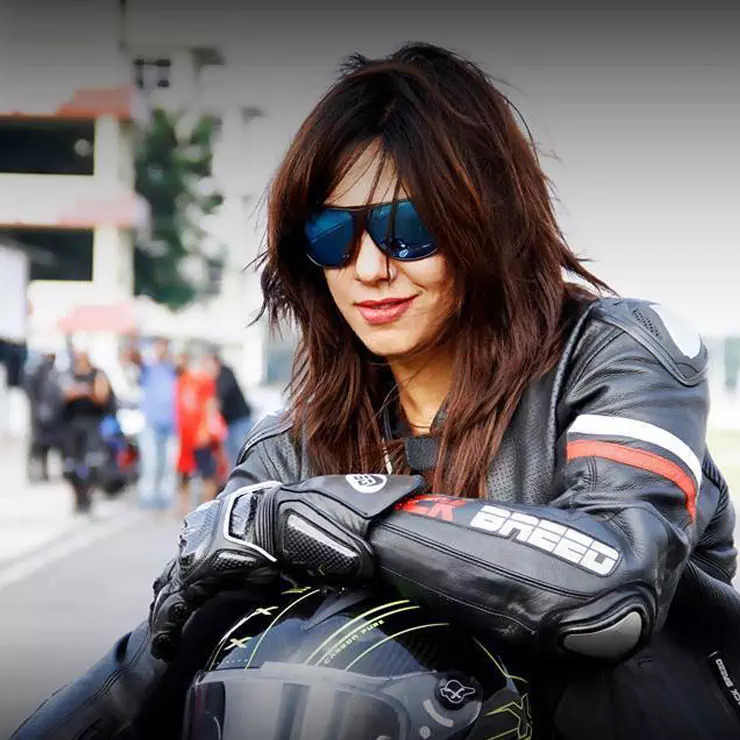 Sapna has worked as an interior designer and now runs the ‘Let’s gear up’ riding gear store in Bangalore. Currently a Senior Marketing Manager with UM Motorcycles, Firdaus has always had a great fascination for motorcycles. 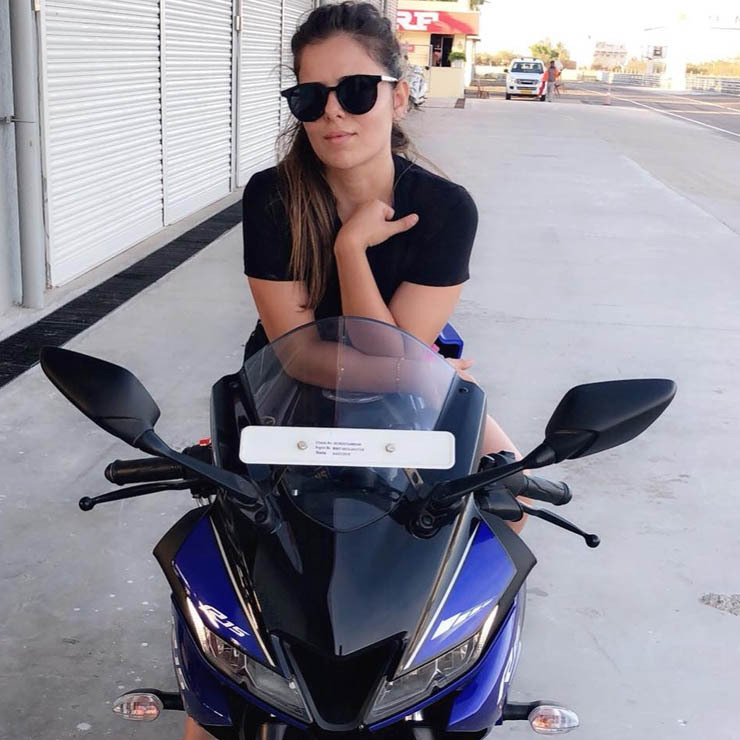 She is even the co-founder of ‘The Bikerni’, a well-known female-only biking group that helps women bikers connect with each other. Among her friends, she is known to be someone who can go on a biking trip at the drop of a hat. She knows motorcycles inside out and has covered more than a lakh kilometers on her motorcycles. 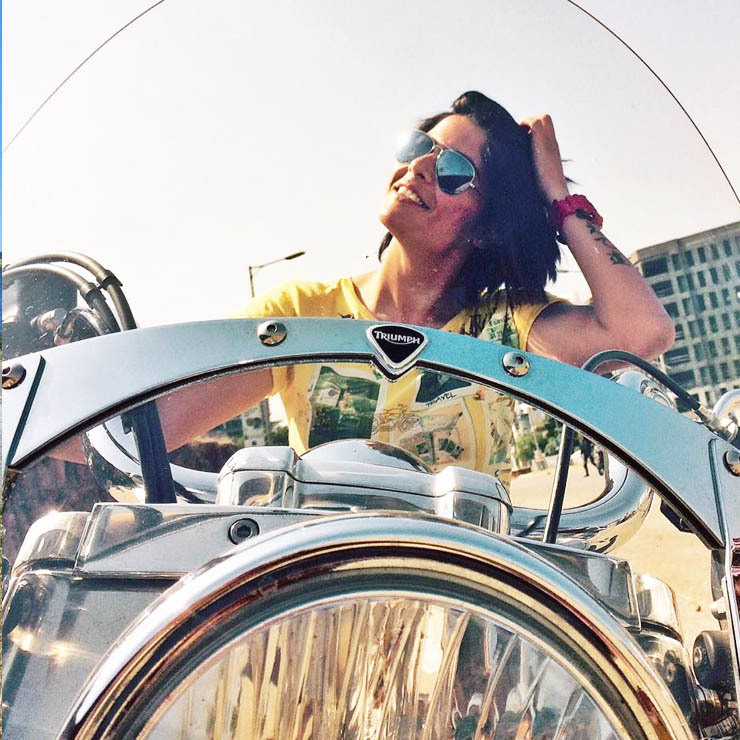 Roshni has been riding motorcycles since the age of 16. She even became the first-ever Indian woman rider to ride solo from Kanyakumari to Kashmir. Roshni feels that she has set an example for all those who feel that women aren’t safe while travelling alone in India. 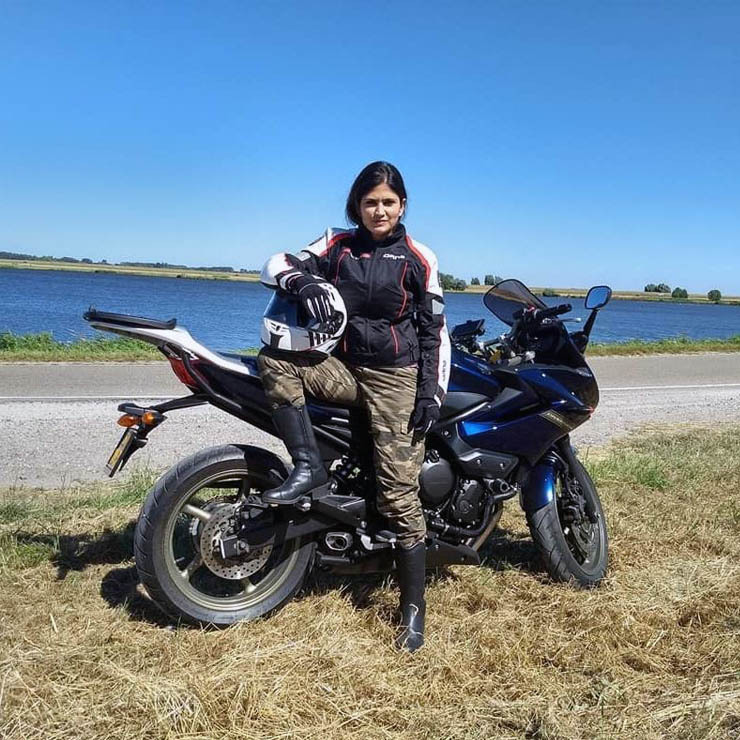 Sonia Jain is a Delhi-based marketing professional who has been riding for over 6 years now. She has owned some big motorcycles like the Harley XL 1200N Nightster. She has even ridden the Indian Chief Vintage from Delhi to Goa, for attending the India Bike Week 2016. 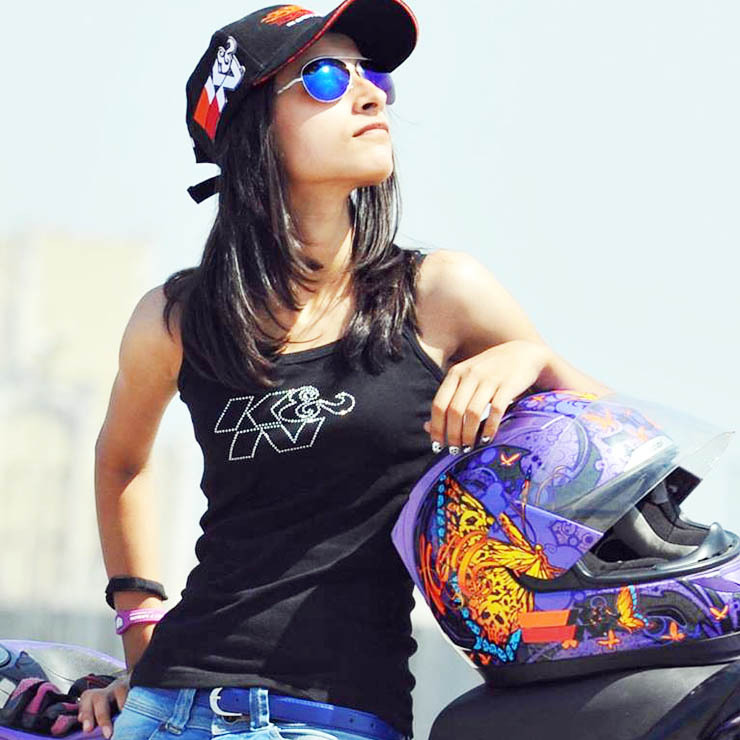 Labdhi Shah has won a drag race at Valley Run, where her Kawasaki Z800 outclassed the competitor by 1.12 seconds. She is also the first Indian woman to have attended the California Super Biking School.